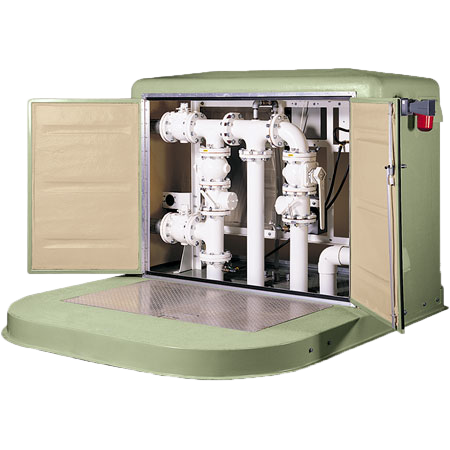 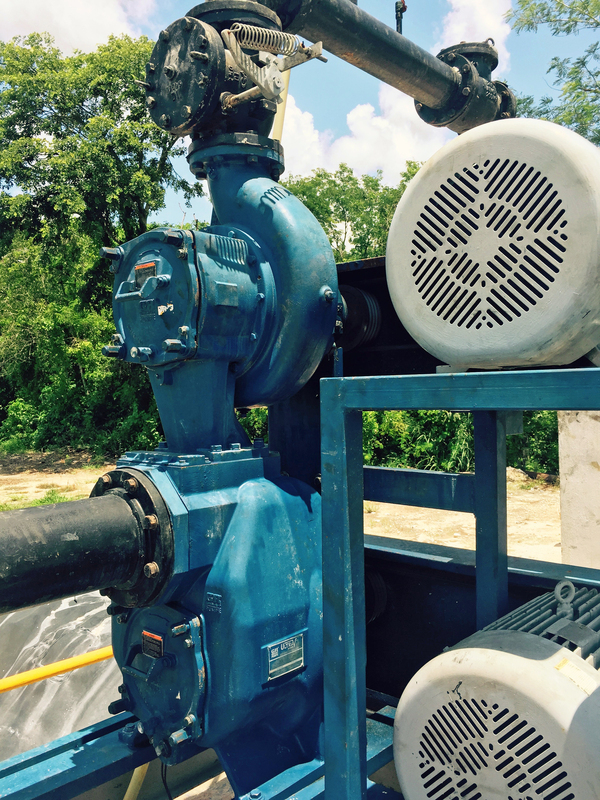 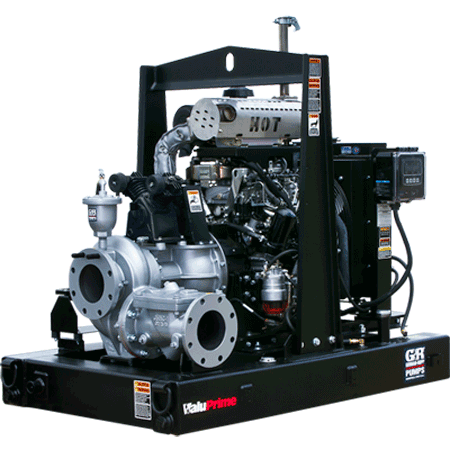 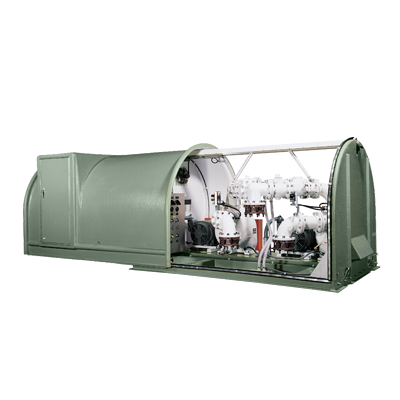 Gorman-Rupp sets the industry standard for sewage pumping systems including pumps, motors and controls (complete sewage lift stations). 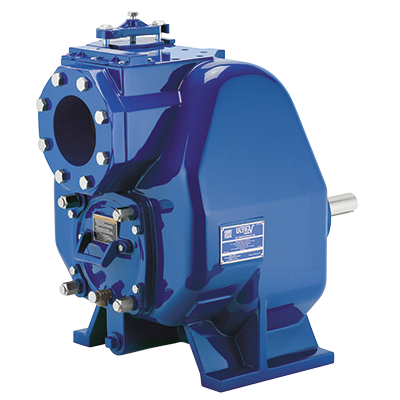 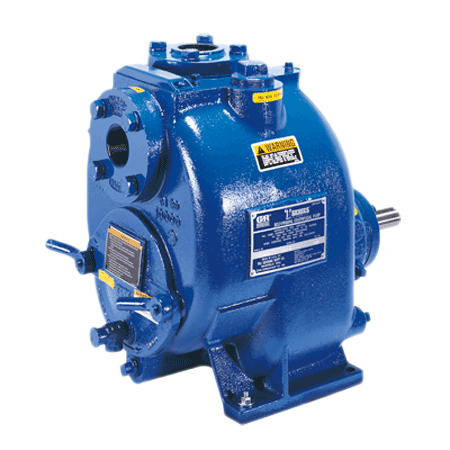 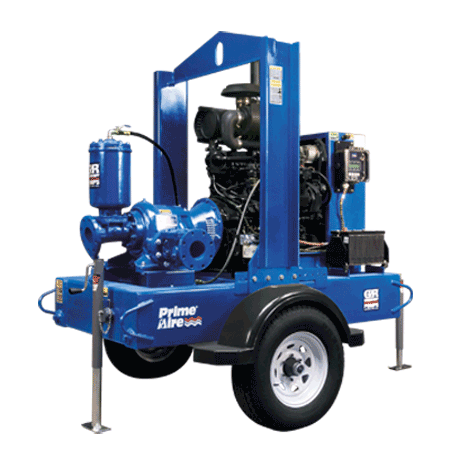 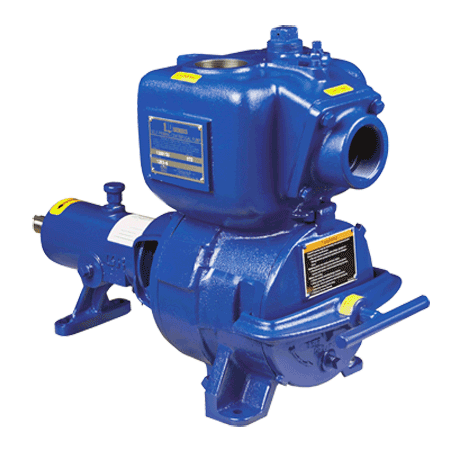 Our solids handling self-priming and submersible sewage pumps offer maximum dependability and ease of service. 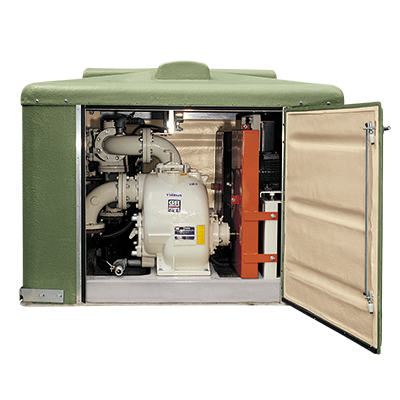 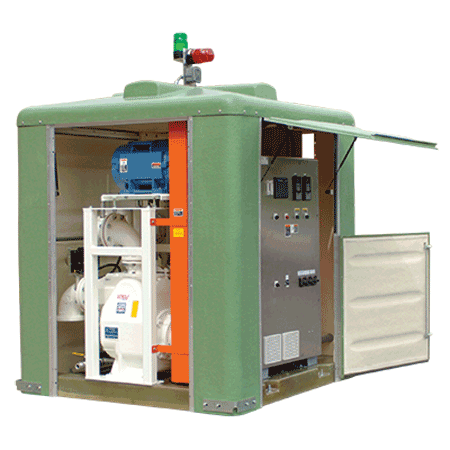 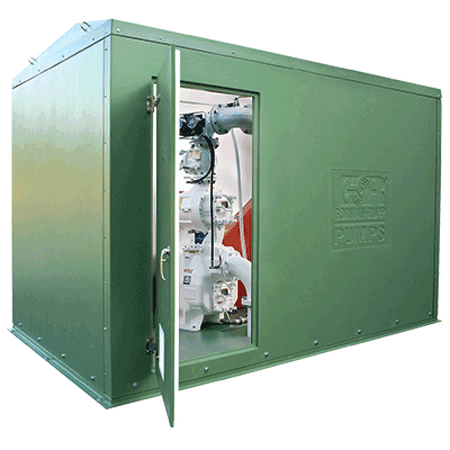 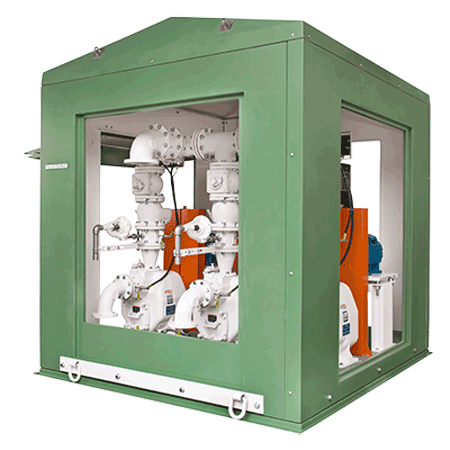 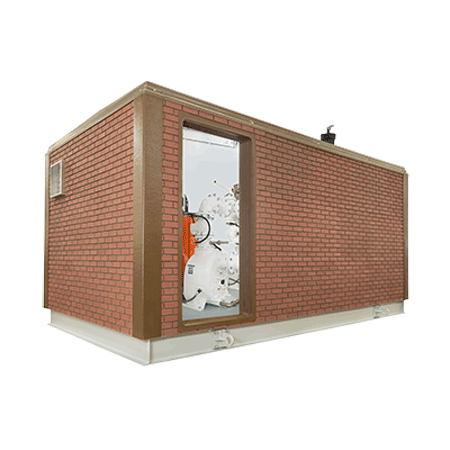 Our commitment to "total system responsibility" means you only have to make one call should you encounter a problem with your system - from pumps and controls to the lights and fans in our enclosure. 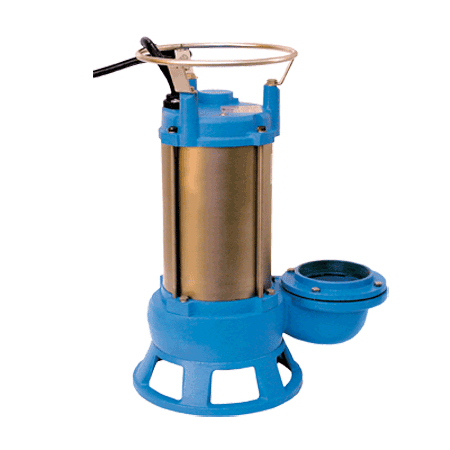 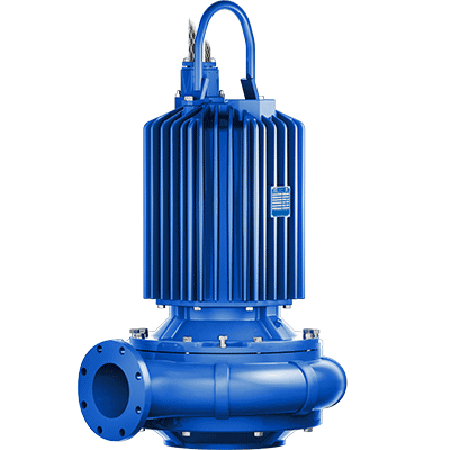 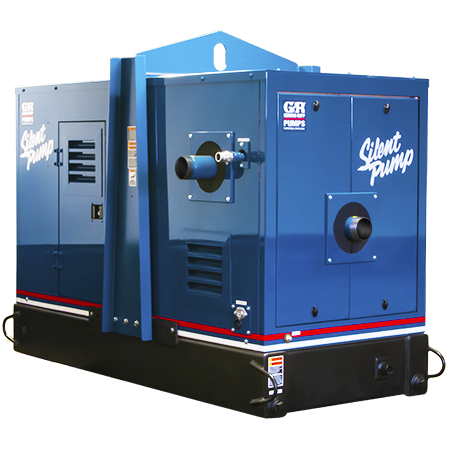 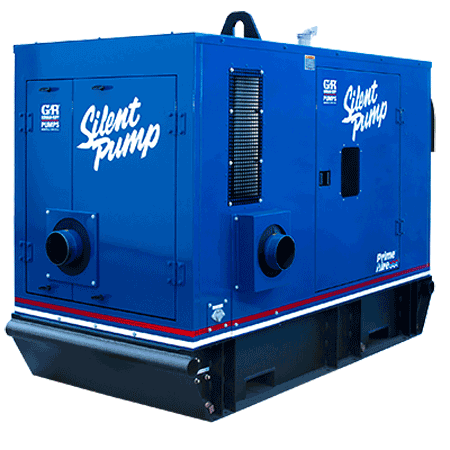 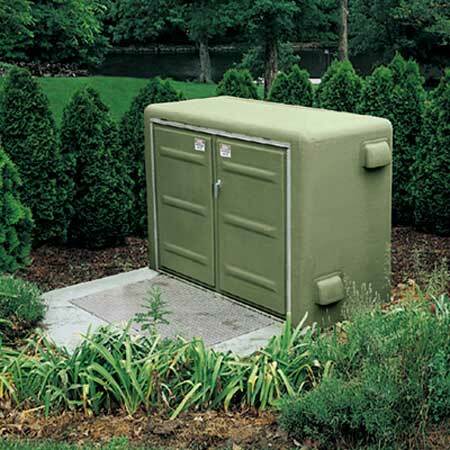 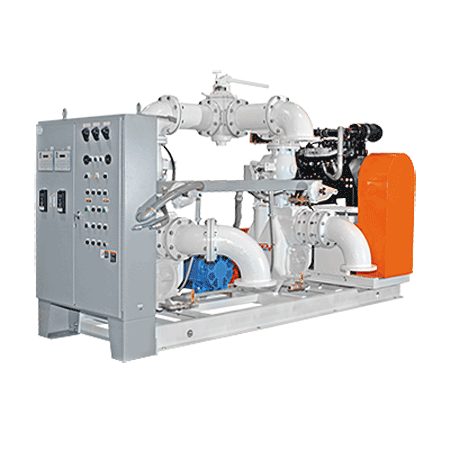 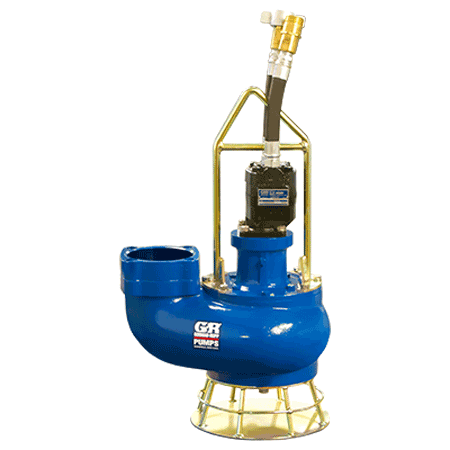 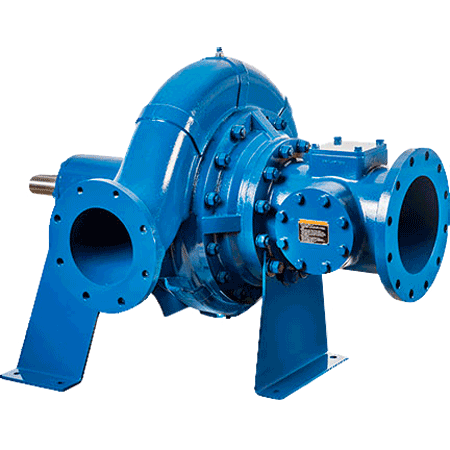 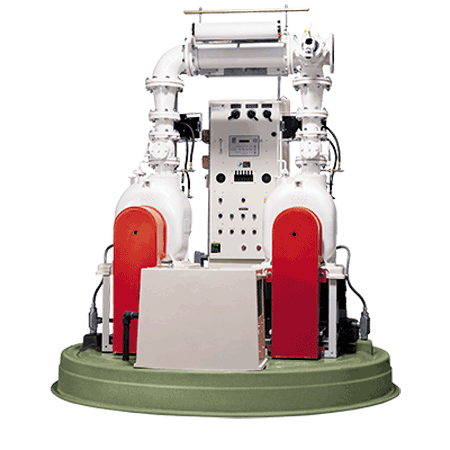 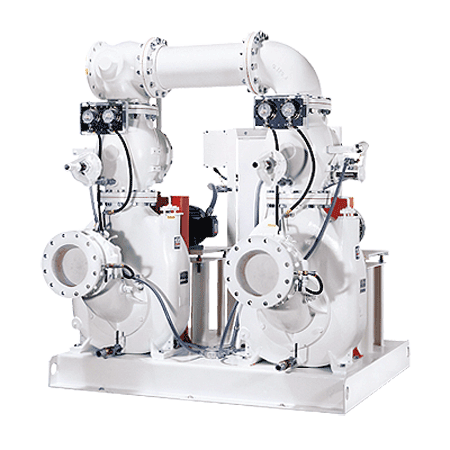 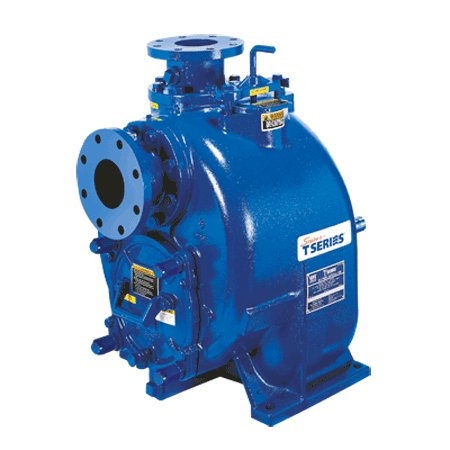 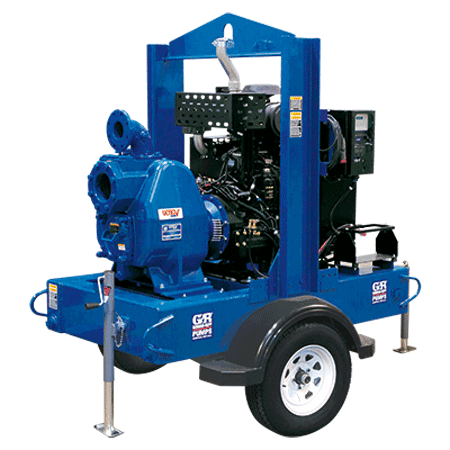 We simply offer the best sewage pumps and pumping systems in the industry.